Some films become comedy classics, and the music that accompanies them is always great fun to perform. 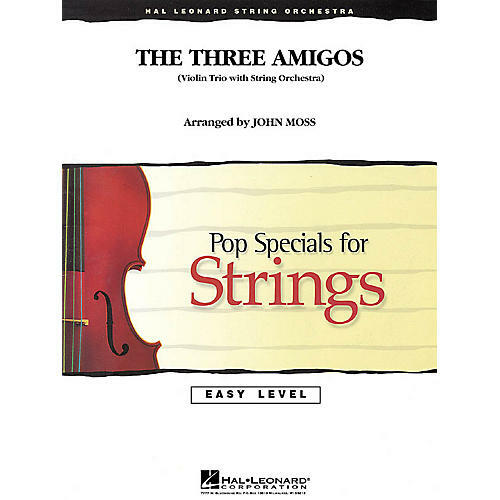 John Moss' musical tribute to Chevy, Steve, and Martin also features moments to see and hear from your own amigo trio of violinists. Includes: Main Theme, Ballad of the Three Amigos, Blue Shadow on the Trail, and My Little Buttercup.